A series of works made for the psychiatric department at Oslo University Hospital, Mortensrud. 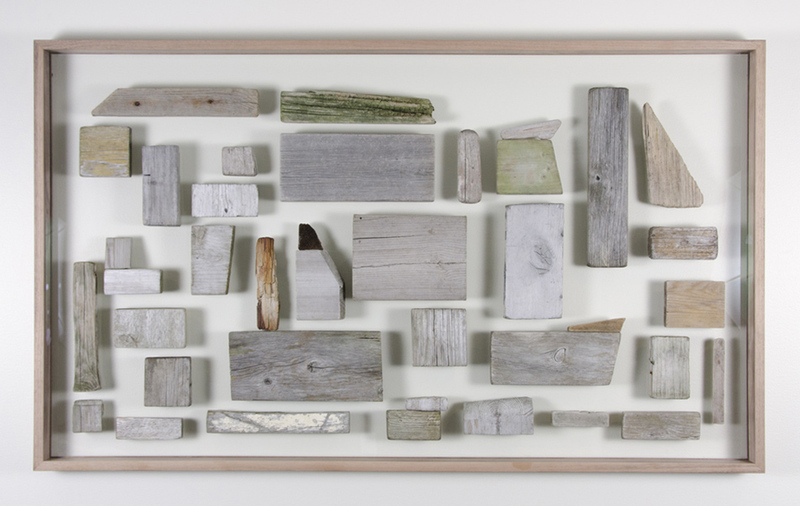 Meditations (no.2), 2015, wood, glass, 70 x 120 x 5 cm. 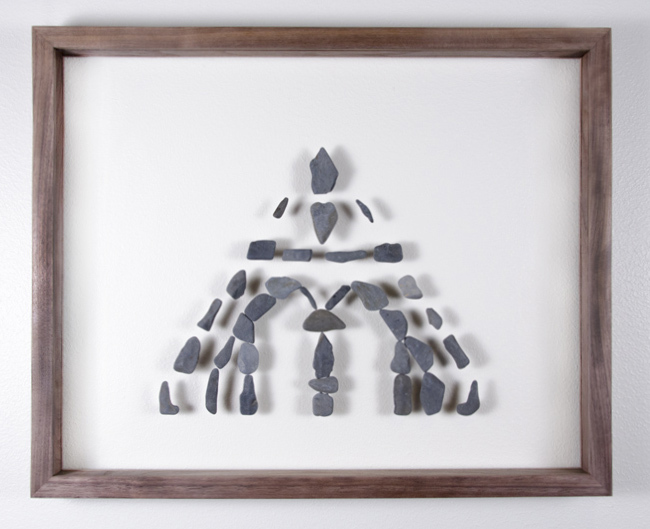 Meditations (no.3), 2015, stones, glass, wood, 40 x 50 x 3 cm. 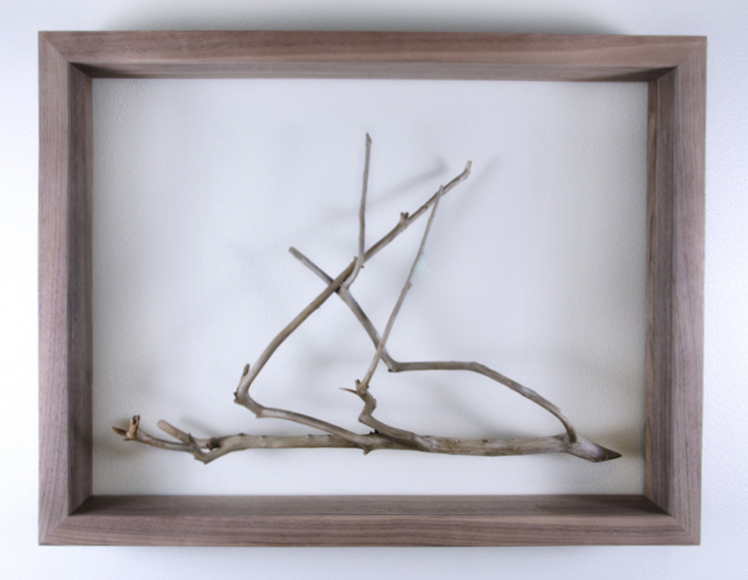 Meditations (no.4), 2015, wooden branch, glass, wood, 45 x 60 x 10 cm. 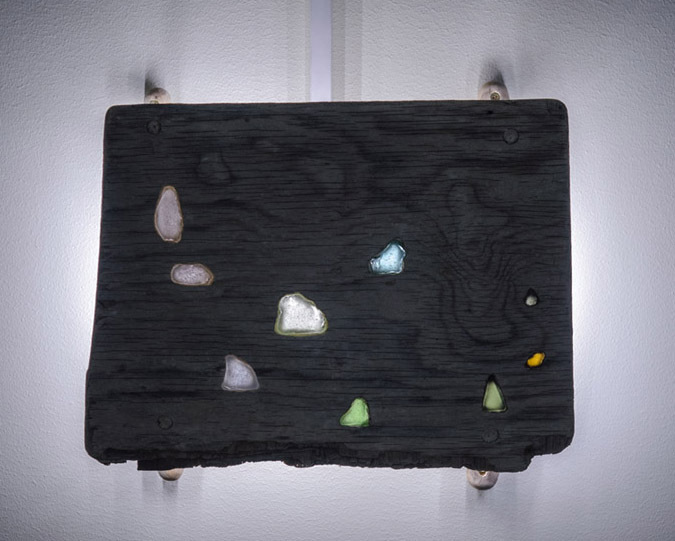 Meditations (no.5), 2015, wood, driftglass, LED-lights, 28 x 35 x 12 cm. 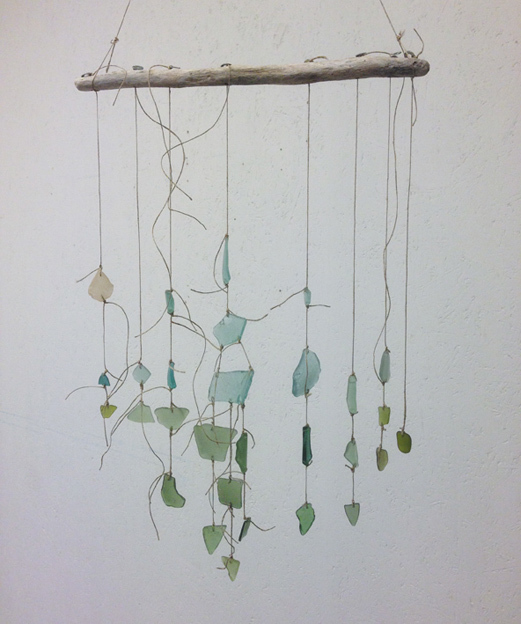 Meditations (no.7), 2015, wood, driftglass, string, 65 x 29 x 4 cm.